96% of Post-webinar Survey Respondents Rated this Nonprofit Webinar Recording as Great to Excellent! About John Haydon John Haydon is one of the most sought-after nonprofit digital marketing experts, with a sincere passion for changing the world. He has spoken at the Nonprofit Technology Conference, New England Federation of Human Societies, New Media Expo, BBCon, Social Media 4 Nonprofits, AFP New Jersey, and several others. 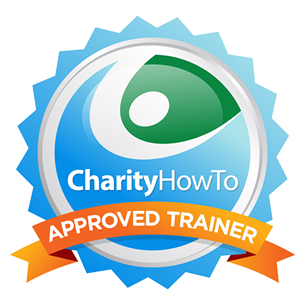 John is also an instructor for Charityhowto and MarketingProfs University. John is also the author of Facebook Marketing for Dummies and Facebook Marketing All-In-One (Wiley), and is a regular contributor to the Huffington Post, Social Media Examiner, npEngage, and the Razoo Foundation blog.